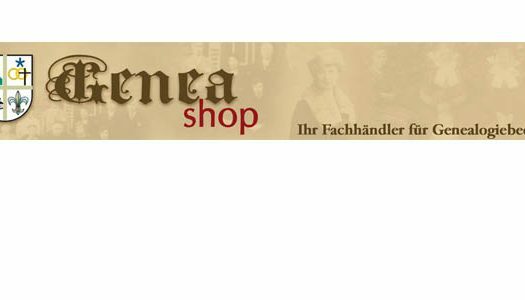 Initial research package “Paderborn” for 89,00 US Dollars (79,00 € incl. VAT for Europe). 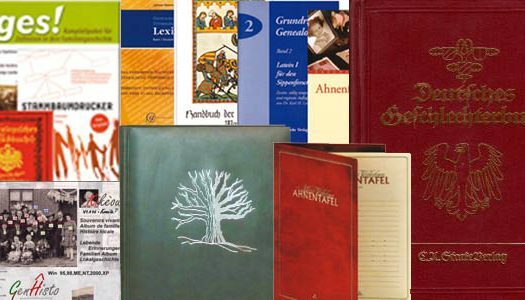 This offer includes parish register research in the catholic parish registers of the archbishopric of Paderborn. This package enables you to establish the possible outcome of more extensive research at comparatively little cost. In the event of extended research I will be able to give a more detailed assessment of the amount of research necessary and the possible costs. This arrangement will save you 20,00 US Dollars and is applicable only once per client. 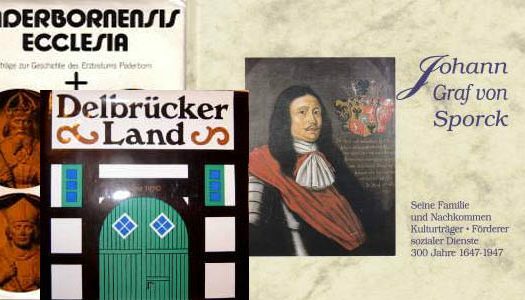 Initial research package “Münster” at 99,00 US Dollars (89,00 € incl. VAT for Europe). 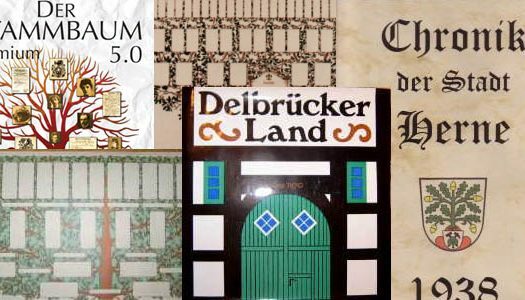 The offer includes the same features as above and applies to parish registers in the diocese of Münster. Initial research package “Bielefeld” at 99,00 US Dollars (89,00 € incl. VAT for Europe). 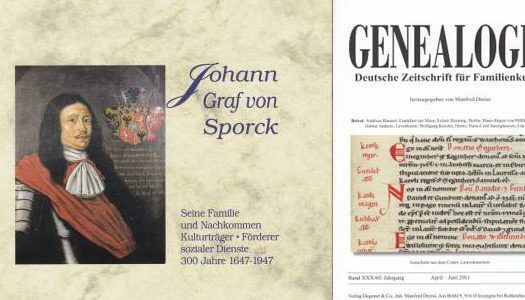 The offer includes the same features as above and applies to parish registers in the archive of the Protestant Church of Westphalia. The difference in price is due to higher travel expenses. Sometimes only an individual entry, with the exact or nearly exact date known, is to be verified. This service I am able to offer at a price of 10,00 US Dollars (7,00 € incl. VAT for Europe). 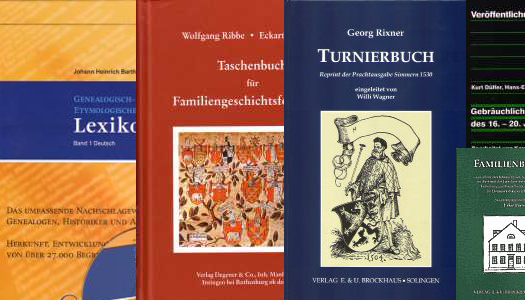 This offer also applies only to parish registers in the archbishopric of Paderborn and the bishopric of Münster.